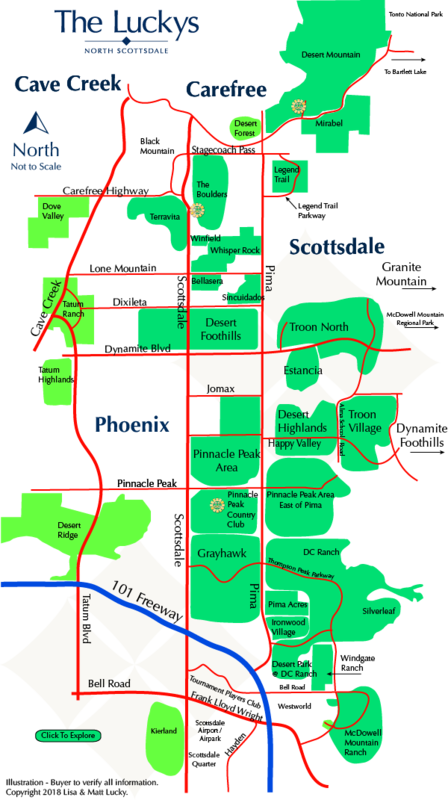 North Scottsdale (north of 101 Freeway) is in the high Sonoran desert, roughly 1500 feet higher than the valley floor, with scattered granite mountains, hills, ridges, and knobs. Higher elevation means cooler temperatures and opportunities for mountain and city light views. Rainfall is about twice that of the valley floor creating a thick, lush, and diverse landscape. 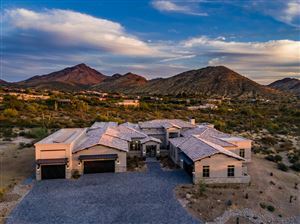 See all North Scottsdale New. See all North Scottsdale Sold.